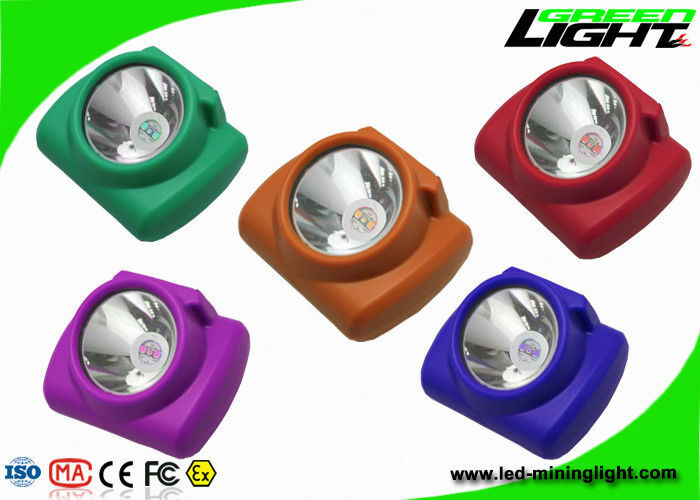 OLED screen: display time, battery capacity, date: safety lighting usage: you can charge your miner light when power nearly run out. USB charger and magnetic connecting charging spot: convenient. You can charge it on the car, computer,power bank. Superior brightness: 4000-13000LUX is supplied up to your options. SOS lighting mode:safe working in emergency. Auxiliary light: when lower power, you can use AL to get more working lighting time. Lighting levels: Main light - auxiliary light - SOS three lighting modes. Lithium Battery: electrical short circuit protection, over-charging and over-discharging protection. Push Button:Easy and confortable to turn off/on miner lights, time setting. Waterproof and dustproof IP68 full-sealing all in one structure. Cradle Charger and USB Charger up to options. 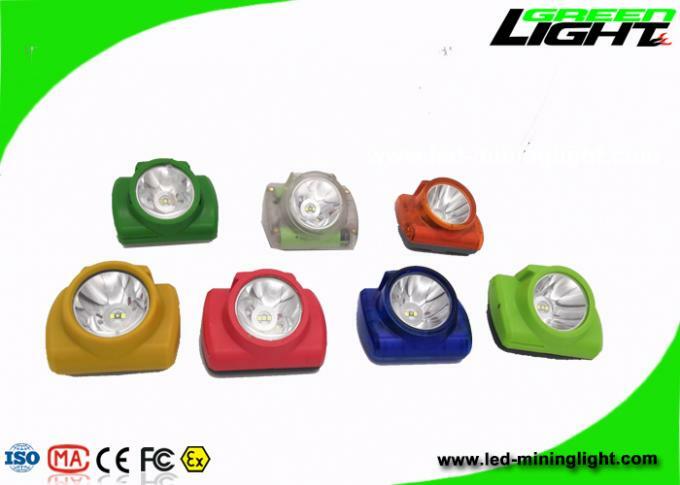 In 2015, GREEN LIGHTING development and research team bring us a new safety projects safety lockouts, up to now, we can did more than 2000pcs differentkinds molds. This new project products mainly used for industrial safety operations stopping and locking system. In 2016, GREEN LIGHTING development and research team researched water-activated lights with new energy successful. 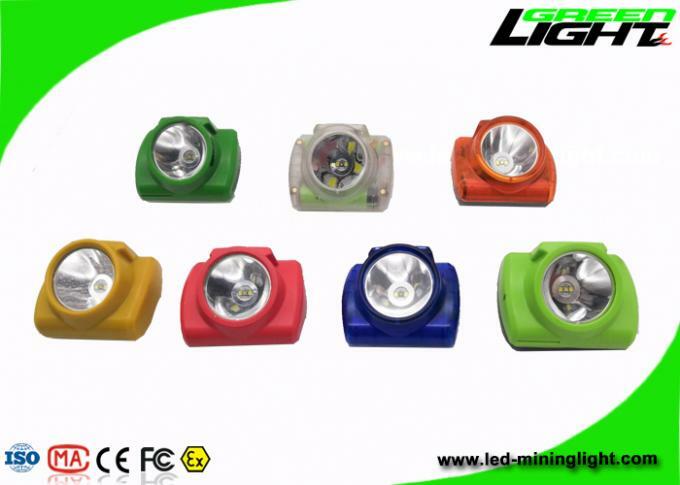 And they also continue to develop other kinds of portable lights with this new environment friendly energy to replace the traditional li-ion battery. More nice and qualified lights will come out in GREEN LIGHTING.